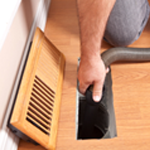 If you are changing or cleaning filters often, doing renovations or have pets in your home, chances are your duct work and furnace need cleaning. 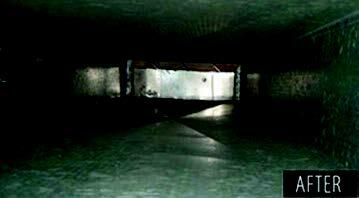 Ducts can accumulate dirt, debris and allergen particles which become airborne every time your heating or cooling equipment comes on. 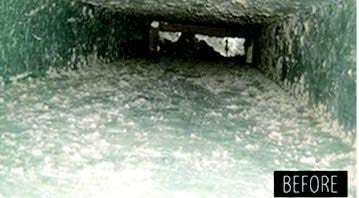 Having your ducts professionally cleaned helps improve the indoor air quality in your home and the efficiency of your heating / cooling system, which may reduce energy bills.